Thousands across New Jersey and millions across the country rallied for the end of gun violence on Saturday. 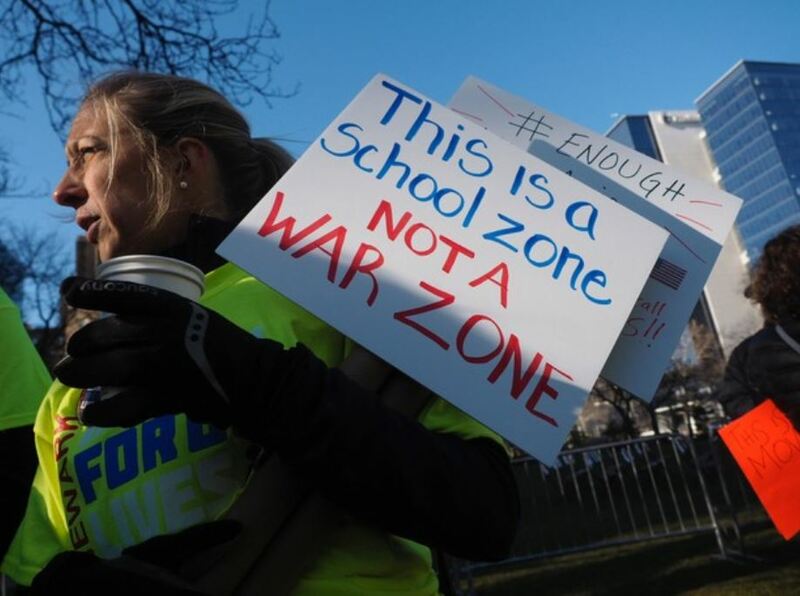 Many students, inspired by the recent school shooting that killed 17 students and faculty at Marjory Stoneman Douglas High School in Florida, were present at the marches. Protestors aligned with March for our Lives called on lawmakers to pass gun safety legislation, and make the lives of America’s students their number one priority.